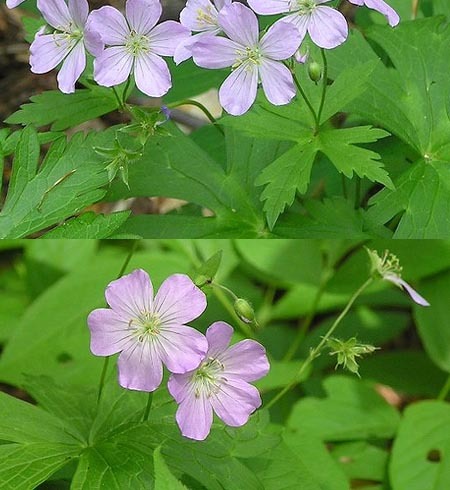 Medicinal and other uses: Wild geranium can be used as a salad green. It can also be used to treat dysentery and diarrhea. It also acts as a blood coagulant.